The Amazon is the largest and most important tropical forest in the world. 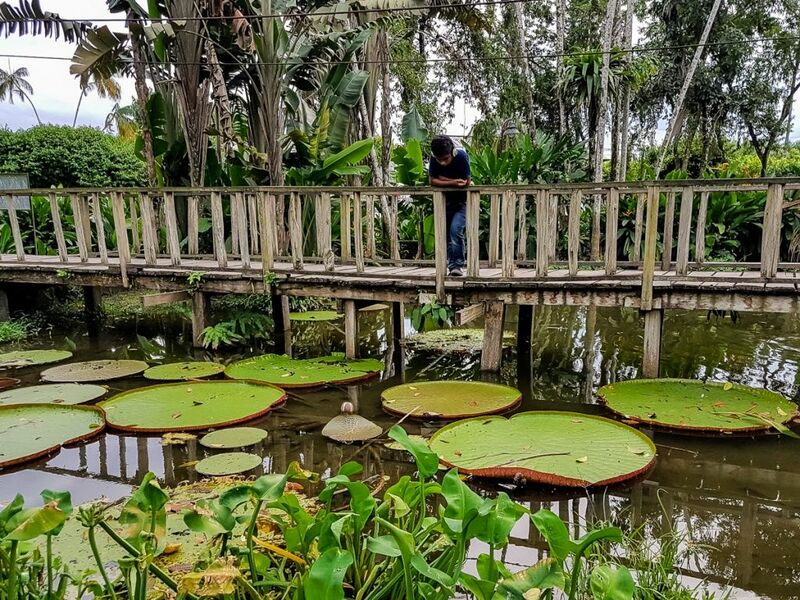 It is known as the “green lung of the planet,” with an area of 7 million square meters spread across nine countries, including several departments that comprise the entire southern tip of Colombia. It is a territory full of natural riches hidden in a thick tropical forest in which, according to scientists, contains 80 percent of the world’s fauna and flora, including 212 species of mammals, 195 species of reptiles, and more of 670 species of birds. Oh, and by the way, there is also the longest and mightiest river in the world! Winding for 6,800 kilometers, this immense river and its tributaries contain commercial channels, untouched tributaries, and wonderful touristic opportunities in which you can visit indigenous communities, parks, and nature reserves. To speak of the Amazon is to speak of diversity, of life, of immensity. In the forests and along the river banks live a great variety of indigenous communities such as the Ticunas, Yaguas, Nukaks, and Ingas among others. Some of these communities can be visited in order to better understand these tribes’ relationship with nature, their culture, their rituals, and their vision of the world. 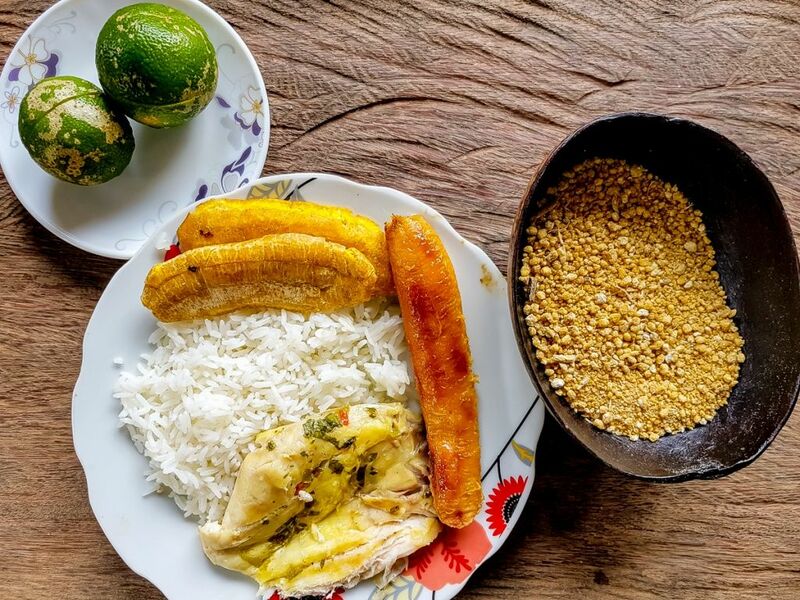 And you cannot leave the Amazon without tasting the typical food of this region, where the flavors of Brazil, Peru and Colombia are mixed to create unique and exquisite dishes. 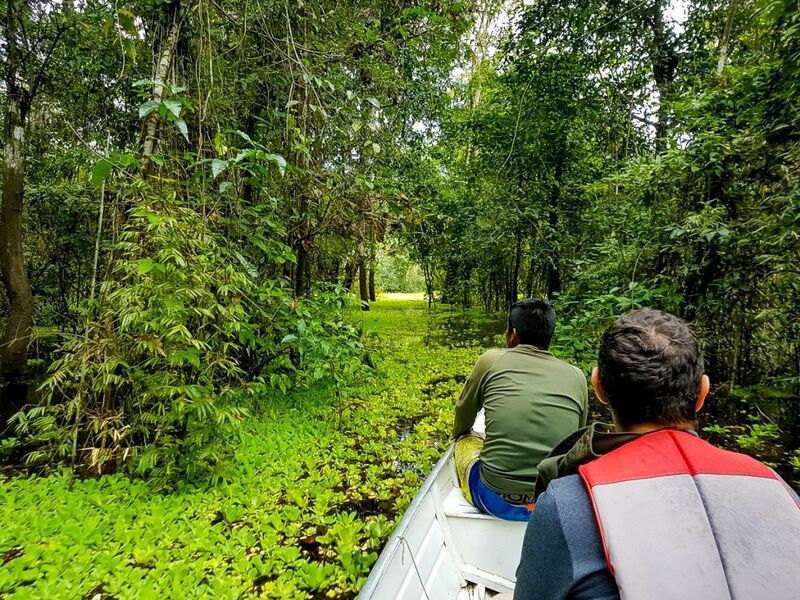 Among these flavors you will find a great variety of fish, meats, yucca in various preparations, varieties of stewed beans, soups, and exotic fruit juices such as Copoazú, a fruit of the Amazon that is a cousin to cacao! 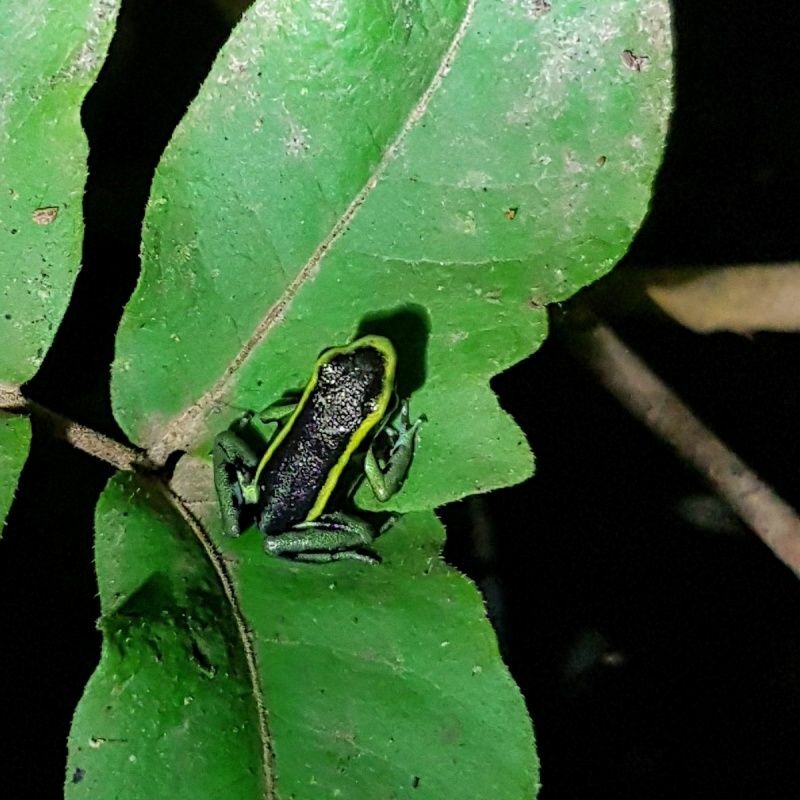 The Amazon is full of hidden treasures and we want you to discover them all with us. We want you to know the true Amazon with: www.truecolombiatravel.com!